inReach Explorer®+ Garmin inReach Explorer®+ is the satellite communicator and GPS navigator that offers 100% global Iridium coverage for interactive SOS, 2-way messaging and tracking from anywhere in the world. Navigate with detailed, preloaded TOPO maps. 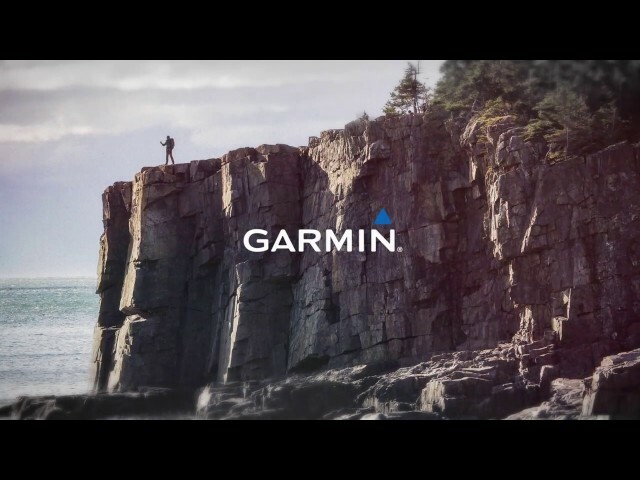 Learn how to navigate with your device, start and stop tracking, send messages and track weather from the trail. 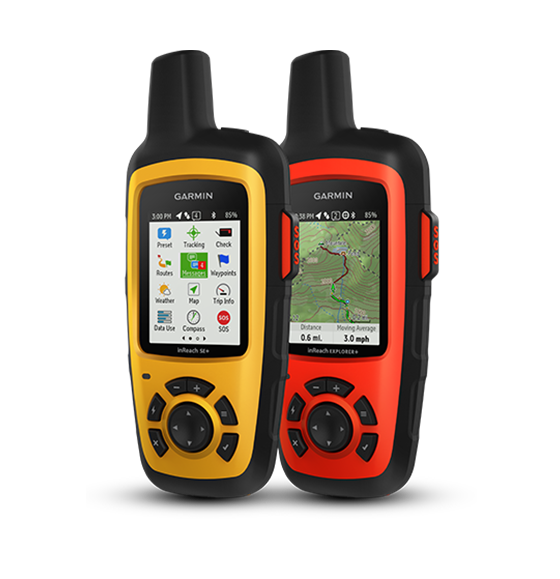 Learn how to select, change, suspend, reactivate and cancel the satellite subscription plan on your inReach device. 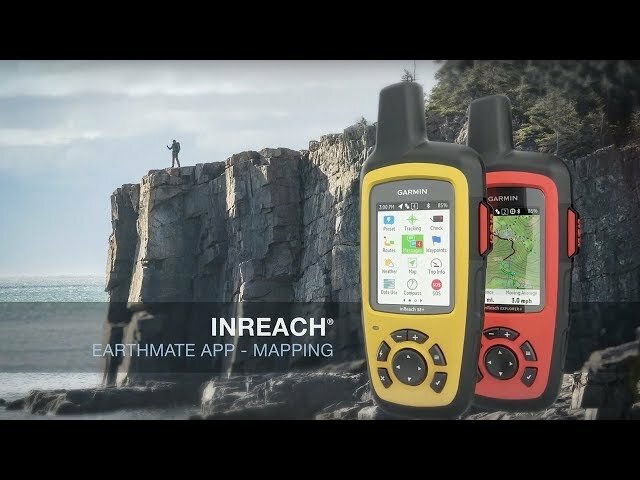 Learn how to add contacts, set up MapShare, link to social accounts and sync your inReach device. 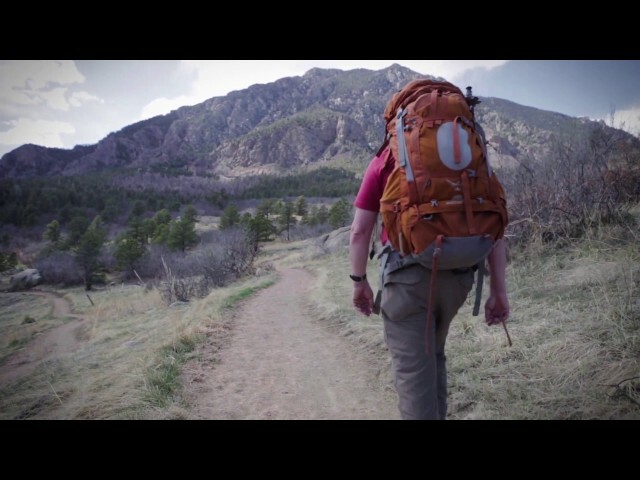 Did you know you can set up your trip ahead of time using the inReach Explore Portal? Learn how in this video.